There are a little under 200 countries, with the exact number changing based on the source. Of the flags that represent those countries, most are just a few colored stripes. But, there are a few flags that stand out for their design. I don’t want this list to be political in any way, these ten flags were chosen and ranked purely because of their appearance, not the country or what the flag represents. Grenada’s national flag was chosen in 1974, after independence from Great Britain. The colors red, green, and yellow were chosen to celebrate the Caribbean island’s African heritage, since they are the Pan-African colors. The six stars on the border represent Grenada’s six sub-regions, known as parishes. The star in the center represents the capital city of St. George’s. Finally, the symbol on the left is a clove of nutmeg, Grenada’s primary export. It was chosen to represent the country’s former name – Isle of Spice. The current Portuguese flag was chosen in 1911, after the downfall of the constitutional monarchy. 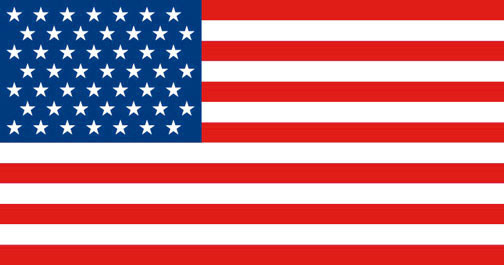 It represented a radical change, as the country’s primary colors had always been white and blue, not green and red. The Republican leadership claimed the red represented the blood spilled by those defending the country, and the green represents the hopes of the nation. This was dismissed as propaganda used to defend their choice. However, over the years, the national flag has become embraced by the Portuguese. The national coat of arms, which dates back to the middle ages, sits in the middle of the two colors. The Maple Leaf has been Canada’s only flag, as it was chosen in 1965 to replace the Union Jack, and has remained the official flag since. The Great Canadian Flag Debate was held in 1963-1964 to decide the country’s new flag. A flag committee sifted through over 3,500 flags, most of which contained maple leaves, a symbol of Canada. 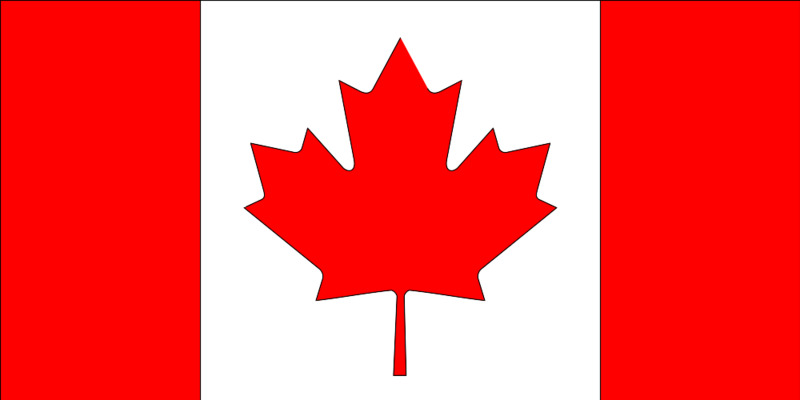 In the end, the committee unanimously voted for the Maple Leaf, which contains an 11-pointed flag, since it was decided that design held up the best in wind tunnel tests. The 11-pointed maple leaf had the least blurriness under intense wind speeds. 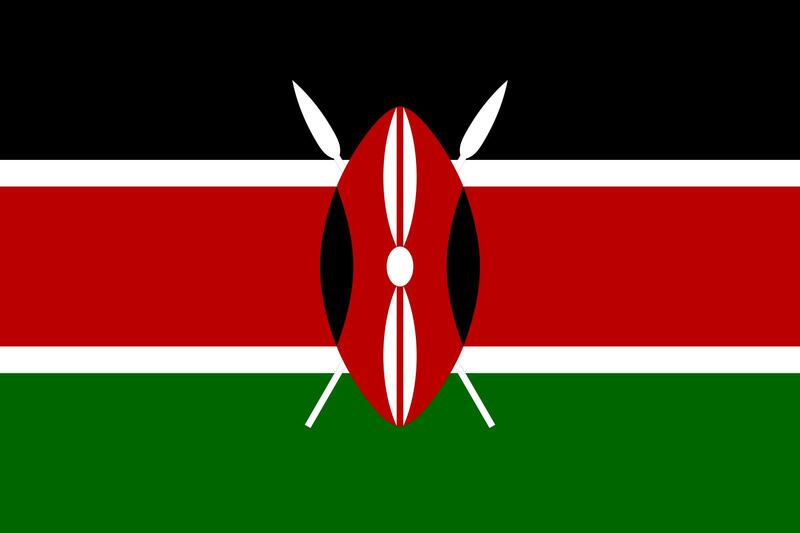 The Kenyan national flag was adopted after independence from Great Britain in 1963. The colors each have a special meaning. The black represents the black majority of the population, the red is for the blood spilled in the struggle for freedom, the green is for the land of Kenya, and the white striped, added later, represent truth and honesty. In the center of the flag is a traditional Maasai shield and spears. It was chosen to symbolize the defense of everything the country stands for. 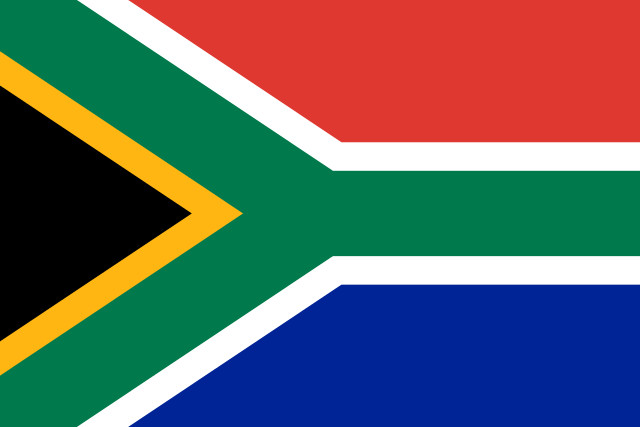 The current South African flag was adopted in early 1994, to represent a new democracy for the country, as the old flag had come to represent apartheid to many. The flag contains the three colors of the African National Congress (ANC) – black, green, and yellow. Blue and white had been found on the old South African flag, while “chili red” was chosen after a lengthy discussion. The flag includes all four colors from the flag of the Transvaal (a South African province), a decision which was made symbolically. The dragon has been an important symbol to the Welsh for centuries, although the first reason for the adoption of the symbol is unknown to historians. The national flag, adopted in 1959 but dating back to the 1400s, features a red dragon over a green and white background, the traditional colors of the House of Tudor. 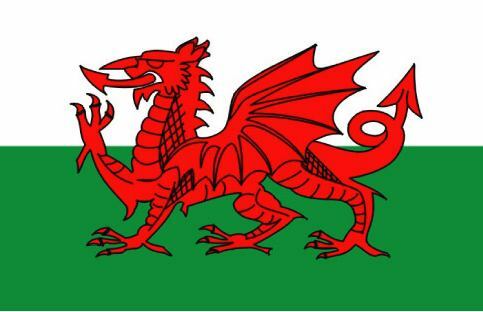 From 1953-1959, the Welsh flag featured the dragon, but on a small Royal Badge of Wales. The decision was then made to remove the badge and enlarge the dragon. 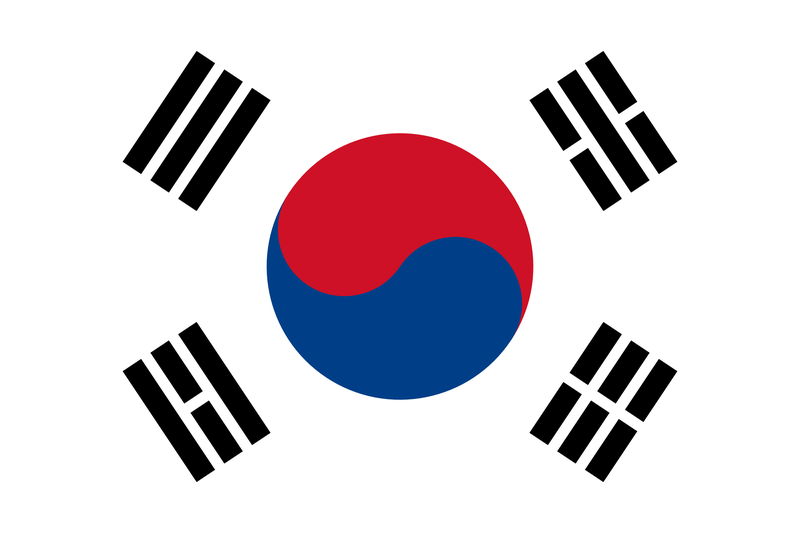 The Taegeukgi, as the South Korean flag is known, dates back to 1882, although the current version was adopted in 1942. The background is white, to represent the “cleanliness of the people.” In the center is a yinyang, or Taeguk, with red representing the negative of the universe, and blue the positive. The two are shown working in perfect harmony. Around the yinyang are four symbols called trigrams. They mean justice, fruition, wisdom, and vitality. These trigrams are carried from ancient Daoist beliefs. 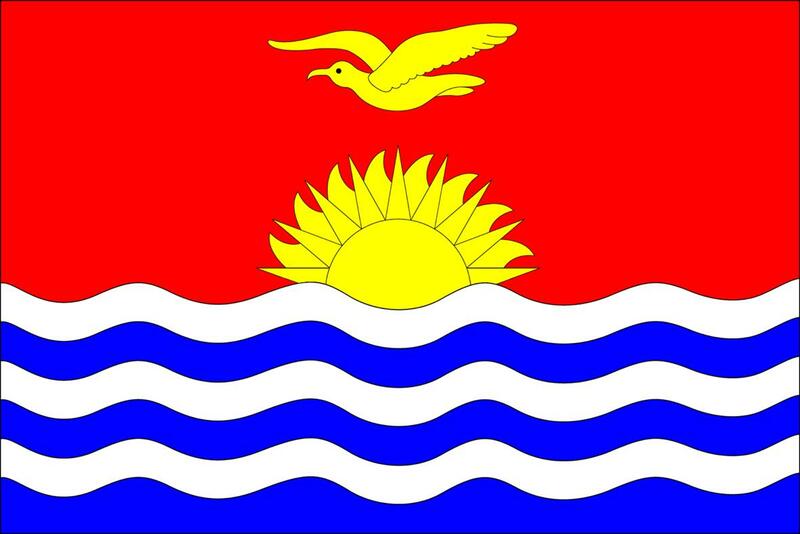 After Kiribati’s independence in 1979, a local competition was held to modify the county’s coat of arms, adopted in 1937, into a national flag. The two halves were decided to be made equal. The top half is made up of a red background with a golden frigatebird, which represents sea, power, and freedom, above a sun. 17 rays are around the sun, each representing an island of Kiribati. The bottom half is made up of three white stripes, each for one of the three groups of islands that makes up the country, on a blue background, to symbolize the Pacific Ocean. 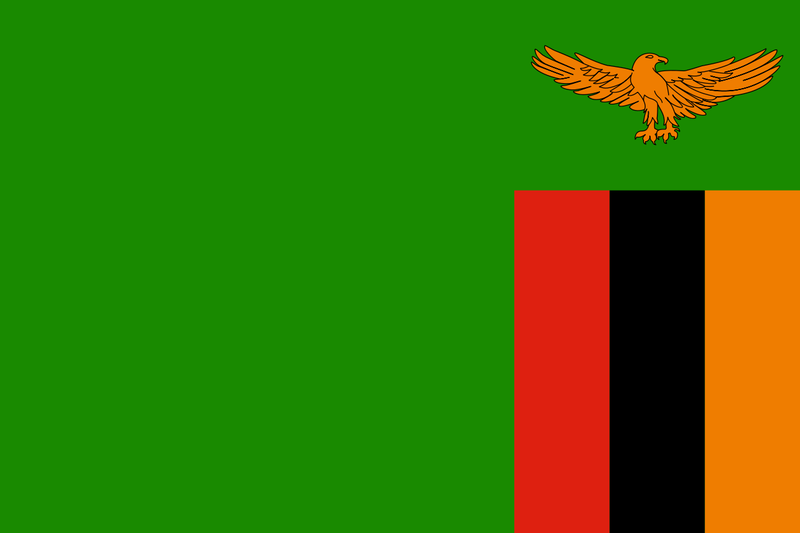 In 1966, the Zambian national flag was adopted. It features an eagle in flight over a rectangular block of three stripes, to the flag’s right. This is notable, as nearly all national flags features symbols in the center. The flag’s green background, which was made brighter in 1996, represents the country’s lush flora. On the rectangle, red represents the struggle for freedom, black for the Zambian people, and orange for the national resources and minerals the country owns.